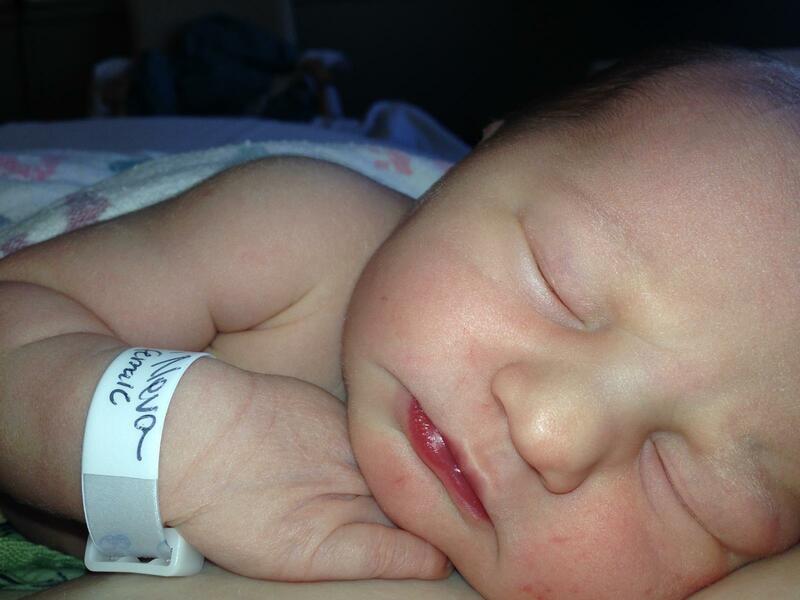 Our first grandaughter, third grandchild, born on 3.14,2014; 7 #; no name yet. Posted on March 15, 2014, in 2014, March, News of our Congregants, Ram's Horn and tagged events. Bookmark the permalink. 1 Comment.